In launching Advantage Marketing, Loraine combined her expertise in marketing strategy and communications with a strong desire to help New Jersey businesses thrive. Today, Advantage Marketing works with small and middle market companies as well as nonprofits that lack focus in their marketing and are struggling to reach their target markets. Whether it’s a social media strategy for a professional services firm or an email campaign for a local Internet retailer, we offer our clients creative and practical marketing solutions that build awareness, attract prospects and turn them into customers. 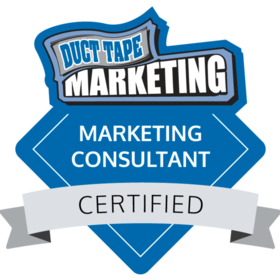 Advantage Marketing also works with a select team of trusted affiliates to provide clients with a broader range of services and expertise. We invite you to read our case studies and testimonials, and explore our services and portfolio. 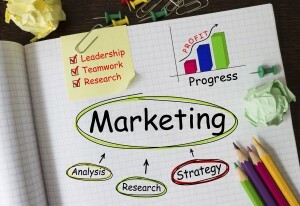 Check out The Marketing Advantage blog too, for marketing tips, insights and more.